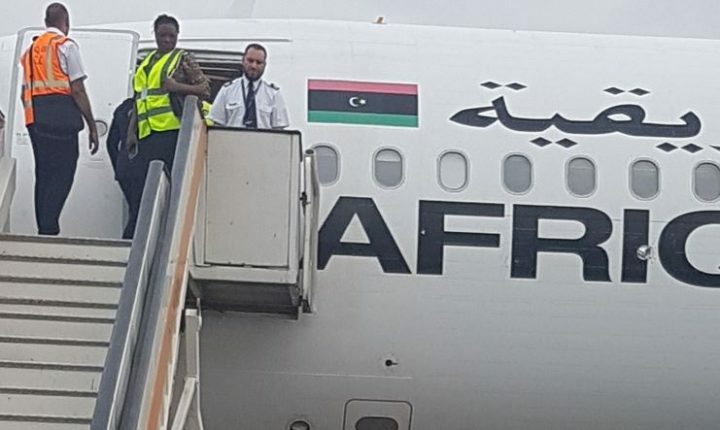 A batch of 218 Nigerians, which included seven pregnant women on Tuesday voluntarily returned from the volatile North African country of Libya where they had been stranded enroute Europe. 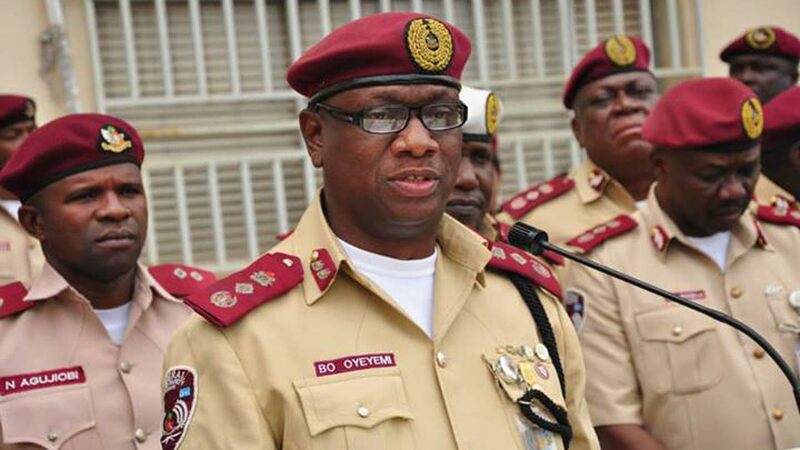 The South West Zonal Coordinator of the National Emergency Management Agency (NEMA), Alhaji Yakubu Suleiman, said a total of 8,129 Nigerians had returned so far under the EU and IOM Assisted Voluntary Returnees Programme. Suleiman advised the returnees to be champions of change in sensitising the youths against the urge of seeking greener pastures through irregular migration due to unforeseen dangers. Speaking to newsmen, one of the returnees, Ms. Titilayo Kayode-Owojori, from Ile Ife, Osun, regretted embarking on the ill-fated journey but thanked God for returning home safely.